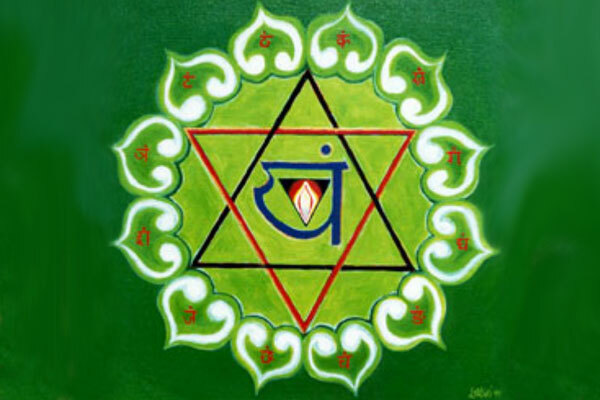 At Anahata we live, share and teach the yogic lifestyle. Our integral approach provides inspiration to enrich your life as well as valuable skills to take away & incorporate into your day-to-day activities. A healthy lifestyle and environment go hand-in-hand. 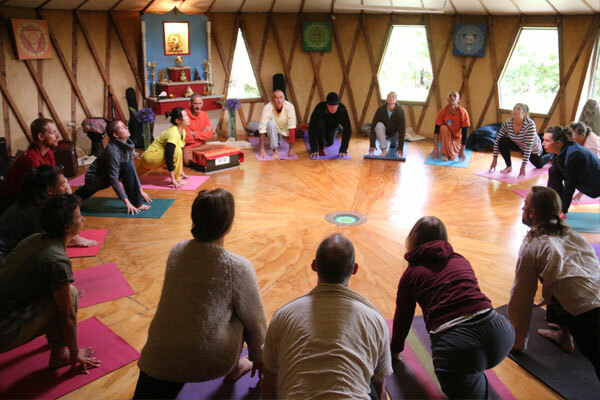 Sustainable living is intrinsic to the yogic tradition. 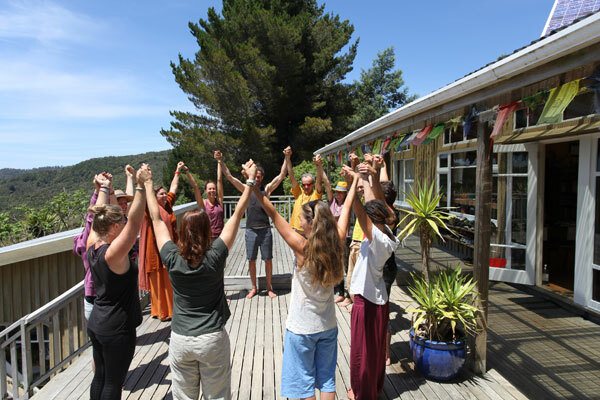 At Anahata we practise energy efficiency, water conservation and waste management. 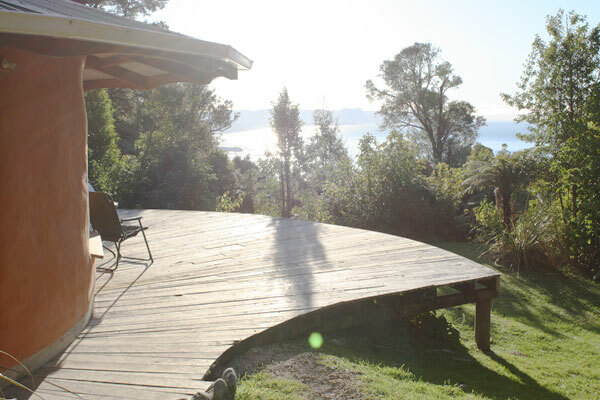 Anahata is a beautiful place because of the location, the practices, the people, the food and the retreats. 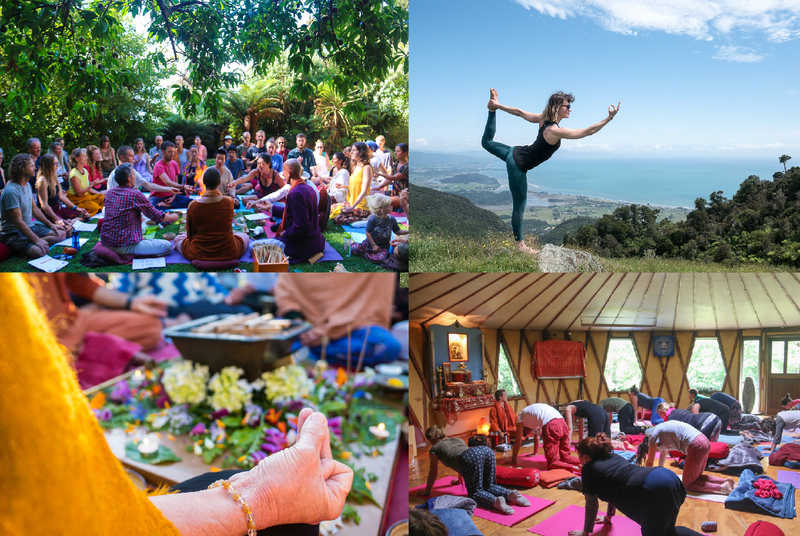 Check out some photos of all the beauty Anahata has to offer and get inspired to come visit so you can see for yourself! 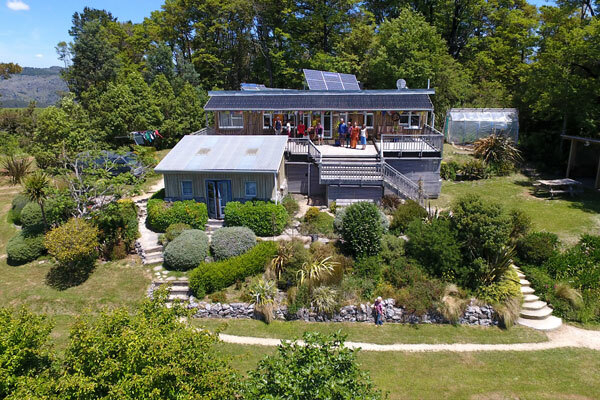 "If your looking for a peaceful, spiritual, connected place to retreat and immerse yourself, learn, heal and be nourished then Anahata is the place for you ..."